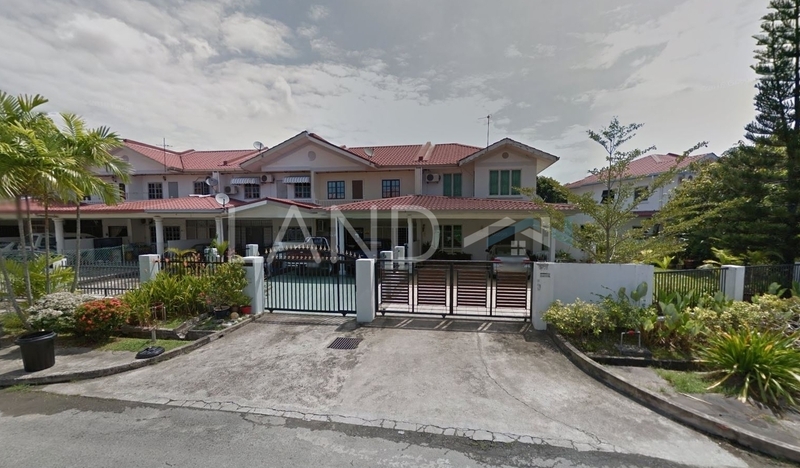 Taman Rainfield is a leasehold landed housing estate located in Penampang, Kota Kinabalu. It consists of Rainfield Court and Ramin Court. The built-up available at this project is 1,063 sf to 1,100 sf. Other neighbouring projects nearby here are Hing's Park, Pinetop Villa, Taman Bahagia, Taman Bulan, Taman Citizen, Taman Everclicked, Taman Grand Millennium, Taman Grand Millennium 2, Taman Kohizan and Taman Nosoob Jaya. As for universities, there are Open University Kota Kinabalu Sabah and Open University Malaysia. The current market prices for Taman Rainfield are from RM360,000 to RM370,000 (about RM340 psf); while the monthly rentals are from RM1,300 to RM1,600 (about RM1.45 psf). The highest median price psf ever recorded was RM371 psf in Q2 2018; while the lowest one was RM270 psf in Q3 2016. The most popular layout and size combination at Taman Rainfield is 3-bedroom / 1,063 sf with a median price of RM340 psf. For price wise, the most expensive one is 3-bedroom / 1,100 sf with a median price of RM340 psf; while the cheapest one is 3-bedroom / 1,063 sf with a median price of RM340 psf.